New Delhi : Months after GST has been implemented in India, Finance Minister Arun Jaitley is likely to present first post-GST budget on February 1 next year, said a report. According to a government official quoted in the report, Budget Session of Parliament is likely to begin from January 30 with President Ram Nath Kovind addressing the Joint Session of both the Houses. 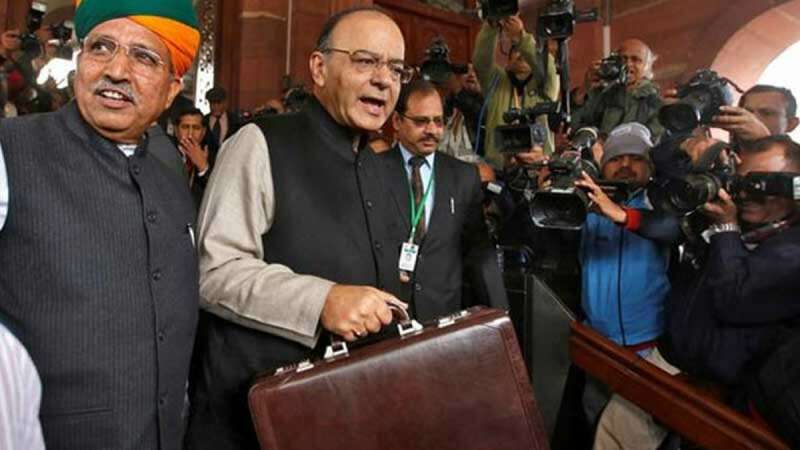 On January 31, Union Budget is likely to be presented with the tabling of The Economic Survey, detailing the state of the economy. The Budget Session was preponed by the government to ensure successful implementation of the policies by April 1. Also, the nearly century old tradition of having a separate budget for the railways was scrapped and merged with the general budget. Recently, the government had announced that Parliament Winter Session will start begin from December 15 to January 5. This will be Arun Jaitley's fifth budget in a row.